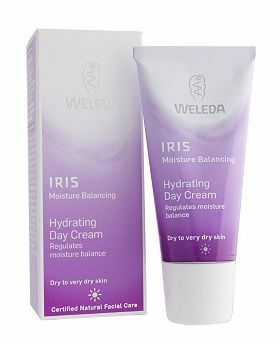 With its Iris Hydrating Day Cream, Weleda packs a major moisturizer into a small, purple tube. 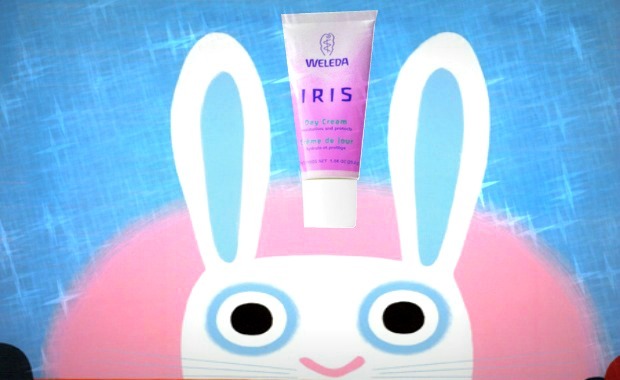 The thick cream has a faint floral fragrance, goes on smooth and keeps skin feeling soft and moisturized all day long. After applying it morning and night for three consecutive days, the dry patches on my chin and cheeks started to disappear. After a full week of use, it continued to moisturize without clogging my pores.